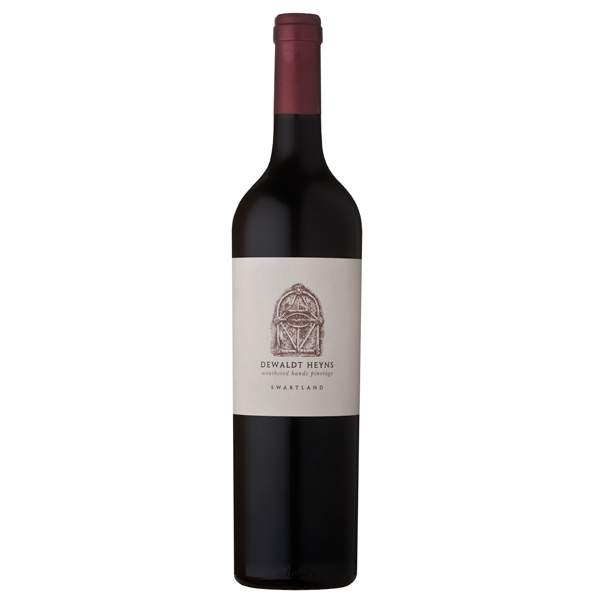 This bush vine Pinotage grafted in 1973 produces a wine of unsurpassed elegance and complexity. 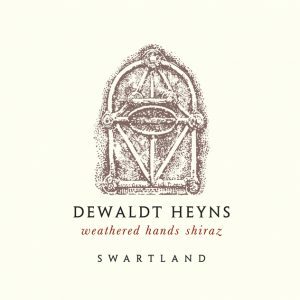 Aged in barrel for 20 months, its deep, dark purple colour, prominent dark fruit, red berry and ripe cherry flavours are followed by seductive spice and violet nuances. 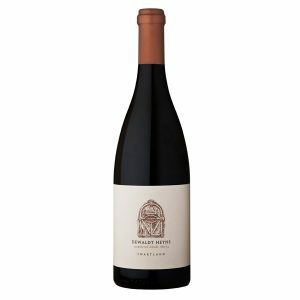 The pallet is textured and full-bodied with plush fruit and wild scrub notes, encapsulated in silky tannins ending in a long finish. 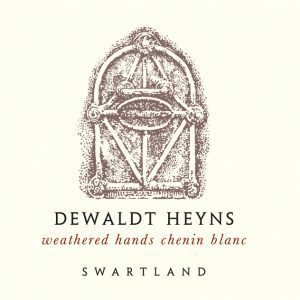 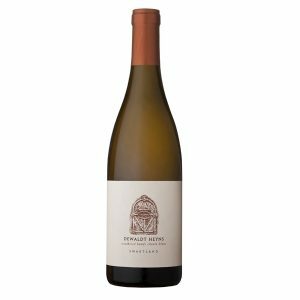 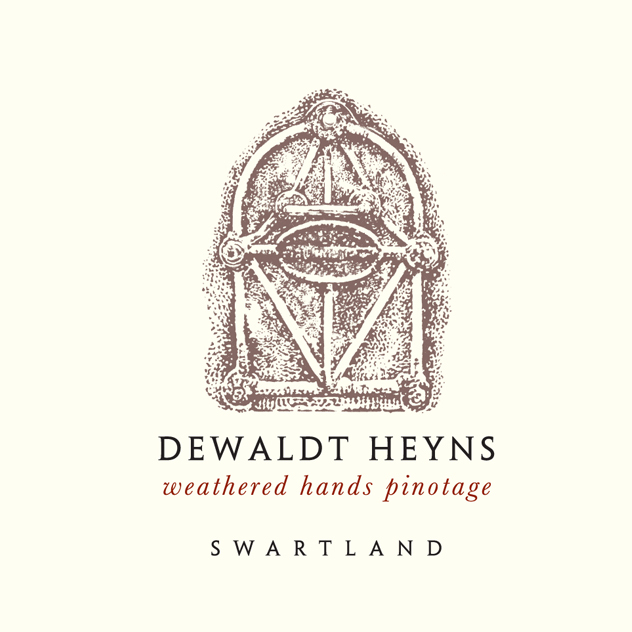 Premium Swartland Pinotage made in small batches under the private label of Dewaldt Heyns – Cape Winemakers’ Guild Member and son of the Swartland.